hd00:13Man counting european paper money, euros on the background of a diagram and a cigar. 4k00:094K A male finger presses buttons on the medical device. New technologies. Mobile X-ray scanner. 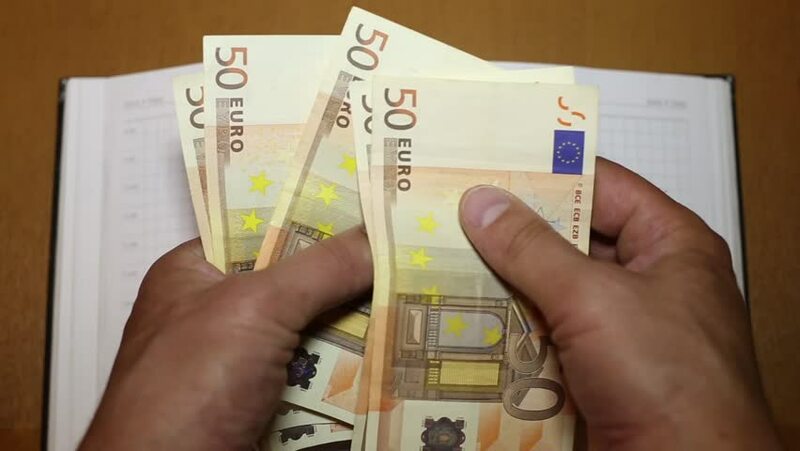 4k00:08Woman hands take money cash euro banknotes from envelope and count. Employee hand check envelope with salary. Closeup shot. 4K UHD video clip.